A star-studded guest list indeed. Princess Eugenie and Jack Brooksbank were in good company for their October 12 nuptials at St. Georges Chapel at Windsor Castle, with countless familiar faces in attendance, including Liv Tyler, Naomi Campbell, James Blunt and more. Of course, there were appearances by Eugenie’s royal family members, including Prince William and Kate Middleton and Prince Harry and Meghan Markle. The royal couple transported their guests via a fleet of minibuses from the Farm Shop in the town of Windsor before being seating in St. George’s Chapel for the ceremony. Follow along with The Knot as we cover Eugenie’s wedding to Brooksbank. Secure your ideal wedding vision by starting with The Knot’s Style Quiz, here. 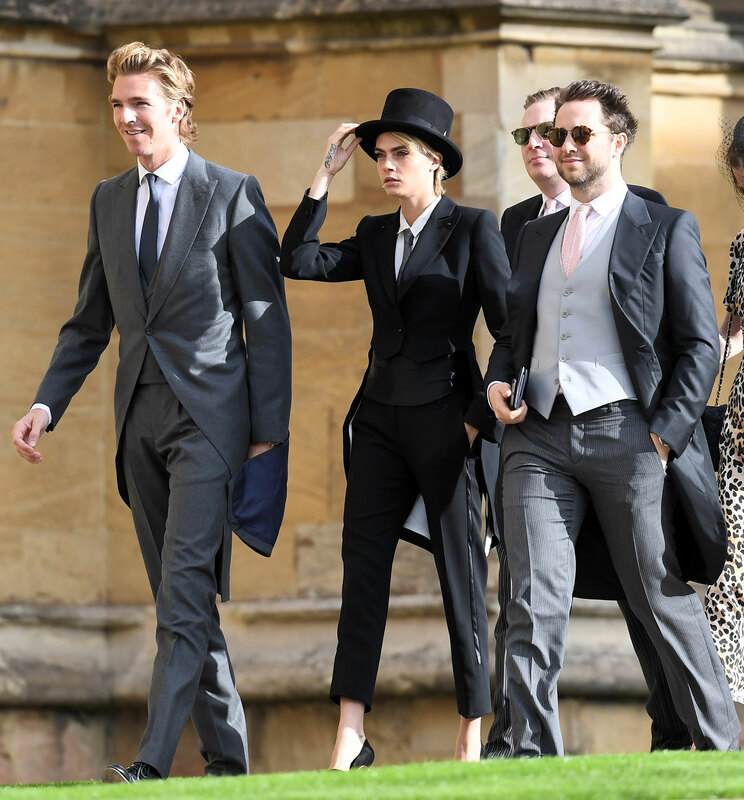 Be the first to comment on "All the Celebrity Guests in Attendance at Princess Eugenie and Jack Brooksbank’s Wedding"